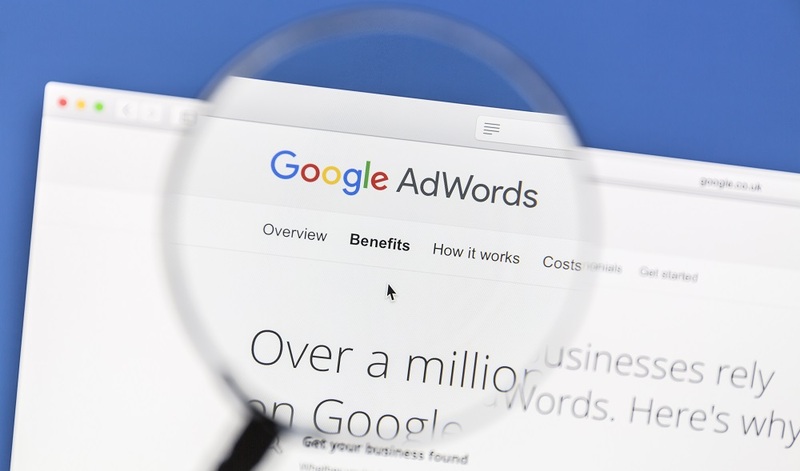 SEO is a constantly changing industry. 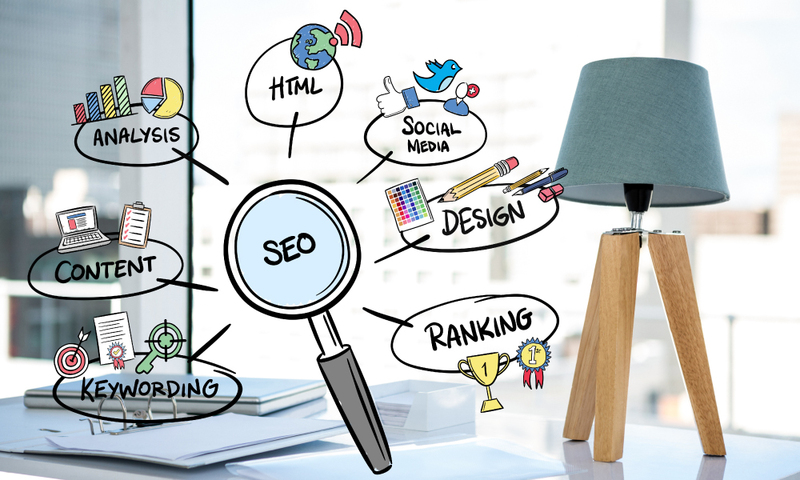 Search engines are constantly updating and adjusting their algorithms and SEO practitioners have to constantly try new strategies and modify their approach. Any SEO process requires a multifaceted approach. 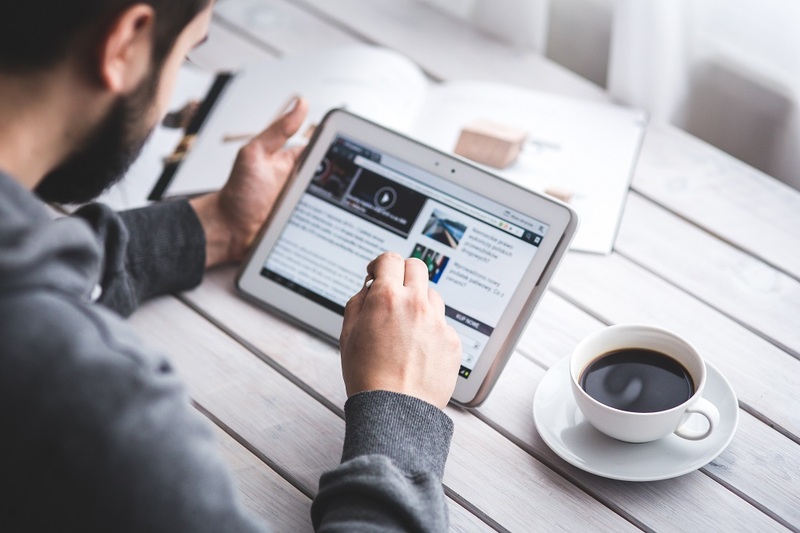 At the most fundamental level, you need to create a site that is search-engine friendly, but in order to excel, you must do a lot more, such as create quality content and establish a strong social media presence. 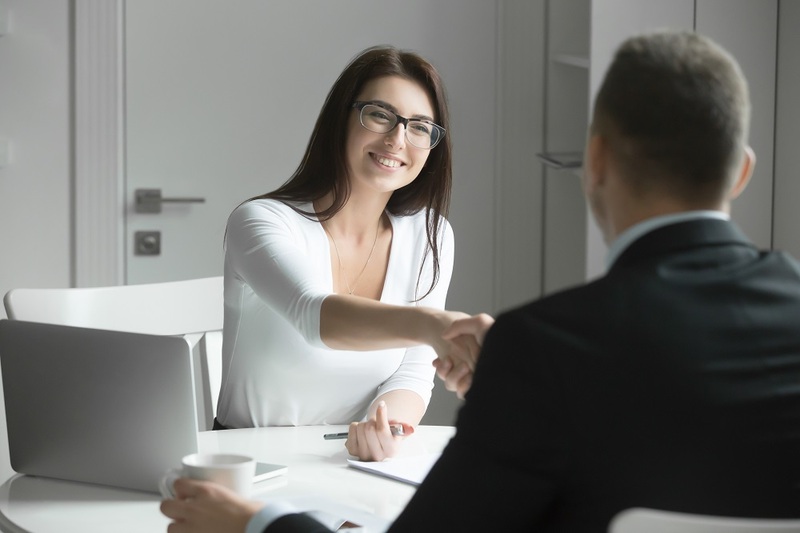 Once you position yourself as an industry leader and expert, prospects will become clients and your business will flourish. 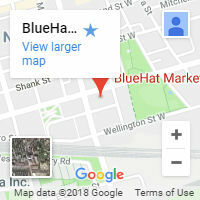 BlueHat Marketing leverages over ten years of combined experience and has developed the best SEO services that placed hundreds of client websites in top search engine positions. 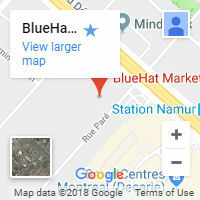 BlueHat has offices in Montreal and Vancouver. For more information, visit www.bluehatmarketing.com or call 1-866-755-2583.